There are many resources available to assist with the management and administration of sponsored projects at the University. It’s important to have references and tools readily available to strengthen research administrators’ knowledge base to ensure proper stewardship of sponsor funds. This section contains the main federal regulations and terms and conditions governing the management of grants, contracts and cooperative agreements. The Uniform Guidance provides the cost principles, administrative and audit requirements for the administration of grants and cooperative agreements. The Federal Acquisition Regulations provide the terms and conditions for administering contracts. The Federal Demonstration Partnership provides information on the administration of grants and agreements with federal agencies who are members of the FDP. Links take you directly to the source information. 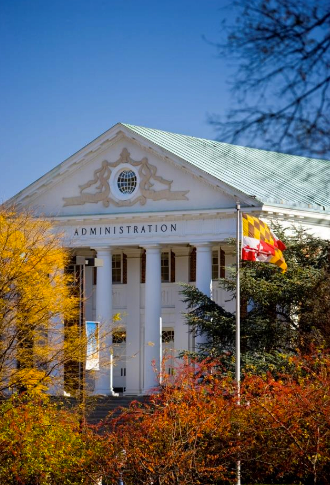 Further, there are links to audit approvals of UMD various systems utilized for administering awards. It also contains links to related sites of institutional departments and governmental agencies who partner with the University to ensure institutional compliance.